Thank you for coming to “Jejak-旅 Tabi Exchange: Wandering Asian Contemporary Performance” in Yogyakarta! 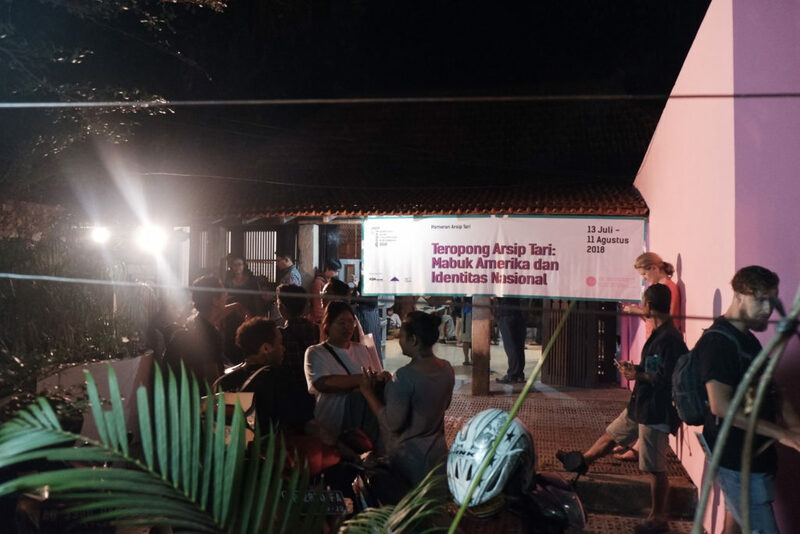 “Jejak-旅 Tabi Exchange: Wandering Asian Contemporary Performance” in Yogyakarta has closed. Thank you for coming. Next program at Kuala Lumpur will be held from 22th to 30th September 2018. Detailed information will be launched at the beginning of August! 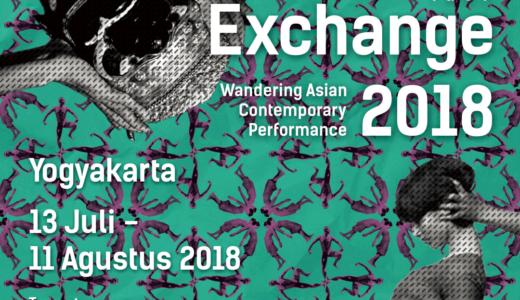 "Jejak-旅 Tabi Exchange: Wandering Asian Contemporary Performance" in Yogyakarta has started! !